Here is an interesting bit of research that has come to light lately. Researchers have established a possible link between gum disease and Alzheimer’s disease. The study looked and both deceased and living patients that were diagnosed or suspected to have Alzheimer’s. 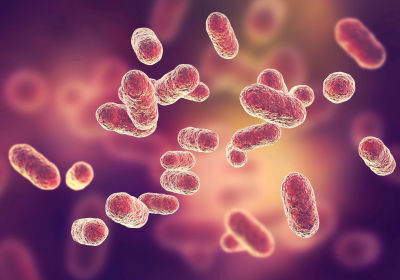 The researchers found bacteria that called Porphyromonas gingivalis that is also found in chronic periodontal (gum) disease. Following this discovery, tests were run on mice that found the bacteria definitely could migrate from the infected gum tissue via the mouth to the brain. The amazing part is that the Porphyromonas gingivalis secrete a toxic protein that destroys neurons (brain cells). Further testing on mice showed that drugs that can block the toxic protein stopped the brain degeneration. This isn’t a definite cause and effect yet, but it certainly bears much more intense study. If you would like to read the full study, you can access it here.